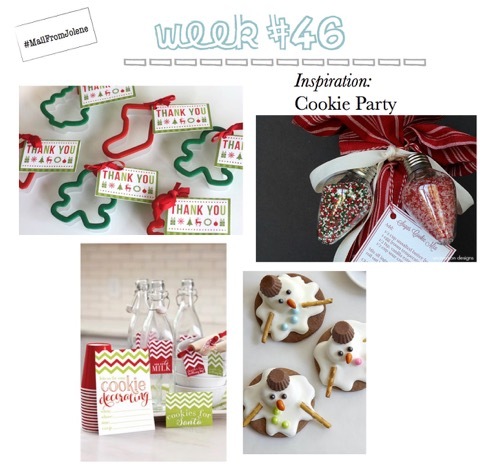 Tis the season for cookie baking, so why not have a cookie baking party? A few friends and I got together a backed all afternoon. To prepare for festivities I wanted to mail something to the kids for extra fun. I found several cute ideas for a cookie party on Pinterest, but I think I found the perfect idea. Check back in a bit to see what I mailed! p.s. Want more mail ideas? Check out this page for more inspriation!